Product #5779 | SKU FAC14201 | 0.0 (no ratings yet) Thanks for your rating! The Nikon Type E3 Focusing Screen is an interchangeable focusing screen compatible with the Nikon FM3A camera. 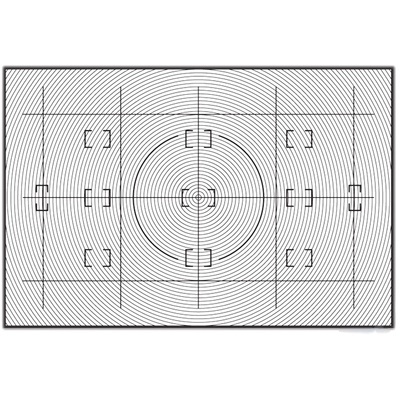 This Matte/Fresnel screen features a 3mm clear spot and a 12mm centre-weighted area reference circle, with etched horizontal and vertical grid lines. For architectural and other precision photography. Box Dimensions (LxWxH) 2.677 x 2.284 x 0.315"